You are here: Home / Blog / Blog / Real Estate 101: What are property yields? You have seen the term ‘property yield’ in property news, investor reports, newsletters, etc. But are you sure of what the term means exactly? This term an important metric, and a must-know for property investors. As such, this article is designed to provide you with a concise explanation of what a ‘property yield’ means. Yield is defined by how much of an annual return you will get on your investment. This is an important indicator to measure the future income on a specific property. 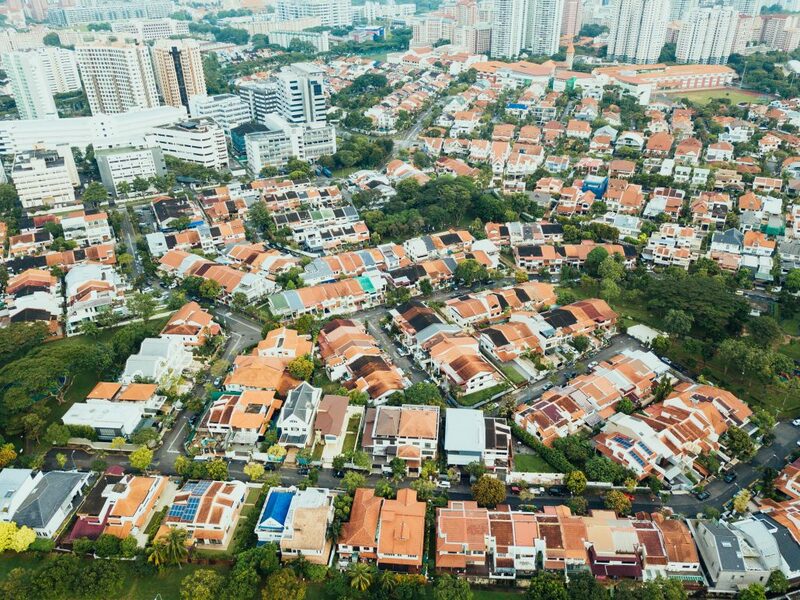 However, property yield is commonly used for commercial properties due to their income-producing nature, as compared to residential properties which many not experience the same rate of capital growth. Nevertheless, it is important to note that this method only measures the expected yield without considering the fact that the increases in the property value itself over time. Simultaneously, it is important to note of the terms ‘gross’ and ‘net’. Gross yield means that it does not take into consideration any expenses; thus it’s purely income over price. On the other hand, net yield takes accounts for the necessary expenses which includes management fees, stamp duties and other fees as well. Gross Yield = S$78,000 / S$1,500,000 = 5.2% p.a. It is also imperative to understand what affects the yield of a property. Let’s revise the fact that property yield is actually a measurement of expected return on an investment. When talking about expected returns, there are several factors that affect yield on a micro and macro scale. On a micro scale, the property itself is a main factor. Key factors that affect value and rental income of the property are whether it is in a good location, the quality of the property (such as whether it is a A grade or B grade for commercial properties) as well as the tenant profile of the building. On the macro scale, the market climate drives the yield as well. For instance, should demand be high, the value of a specific investment property increases. Assuming the rental income remains the same, the higher cost of purchase results in a lower yield. In consideration of this scenario, one should always be cautious and be kept up to date of the current market climate for a specific property. Nevertheless, it is important to understand this movement of yield. As mentioned earlier, the higher the value and assuming rent remains constant, the lower the yield. This situation can be termed as ‘hardening yield’. On the other hand, should prices fall as a result of lowered demand while assuming rent remains constant, yields can increase and this can be referred to as ‘softening yield’. Of course, this are all based on the fact that rental income does not increase or decrease in proportion to the property value. Is yield a reliable indicator? Yield is indeed a common factor to consider for investors to consider as a means of expected return to acquisitions. As such, prospective investors should always think about ways to achieve their expected yields mainly via methods such as taking a counter-cyclical timing and approach to their acquisitions, do their due diligence and research in picking a property as well as practising active asset management. 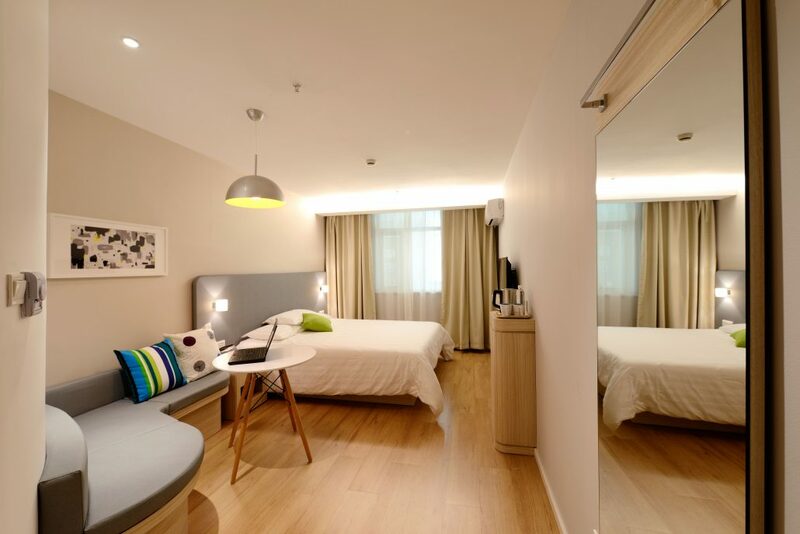 By active asset management, I mean finding an excellent tenant, reduction of maintenance and infrastructural costs, as well as refurbishment and redevelopment to increase the yield of the property. Nevertheless, yield is not the only factor that an investor can consider when acquiring an investment property. Depressed yield does not exactly mean that the investment is bad, it can mean that the value of the property is increasing. For investors looking to make money off the sale of a property, what they may care about is capital appreciation. In this case, the value of the property is the main focus for the investor, disregarding the yield. For instance, average yields for office properties in the CBD hovers around 5%, with some major buildings having yields of 3% or 4%. However, the lower yield does not mean it is a bad investment, for the property values are actually increasing. As much as yields are a good indicator for investments, there are other factors to consider as well. 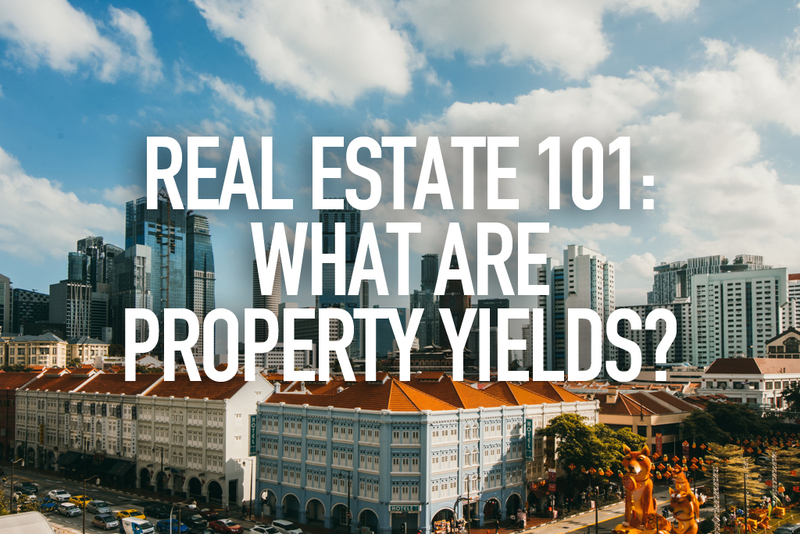 I hope I have given you a clear explanation of what a property yield is, and how it is utilized in the real estate sector for any income-producing properties (be it residential, commercial or industrial). On that note, should you have any enquiries pertaining to making informed decisions for your property acquisitions, you should contact an established local mortgage advisory firm such as Redbrick to assist you with your financing strategies.